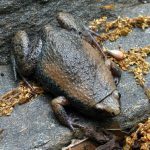 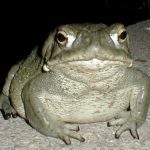 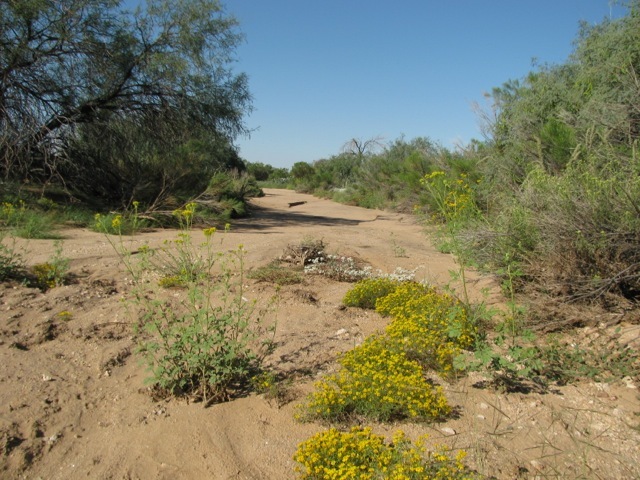 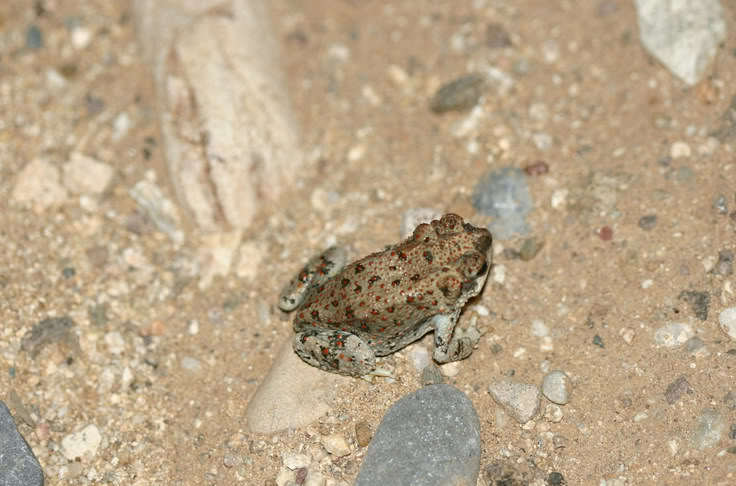 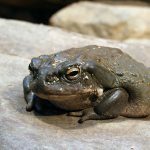 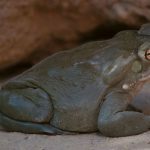 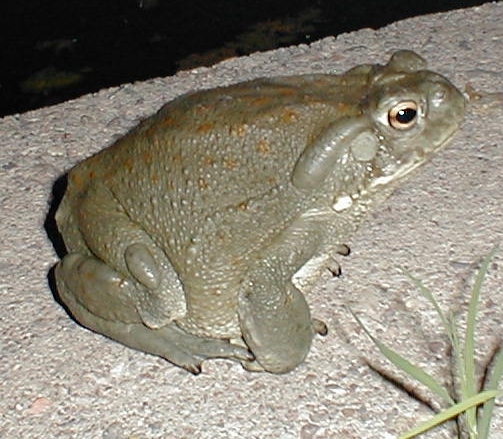 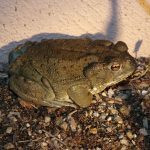 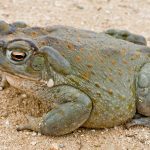 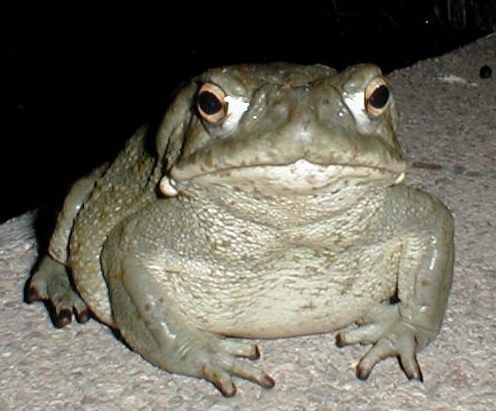 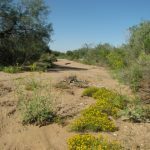 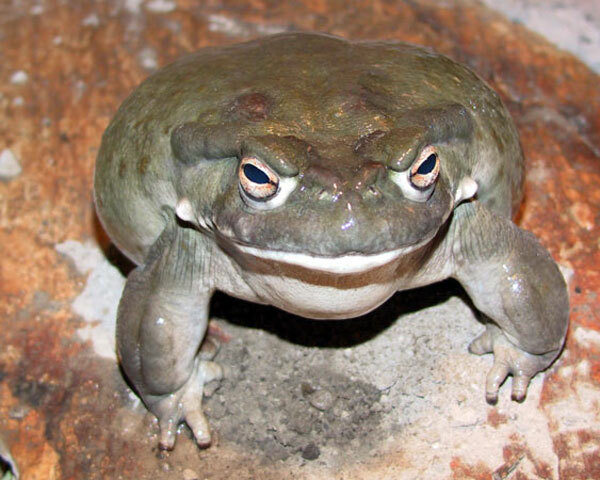 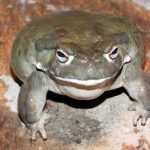 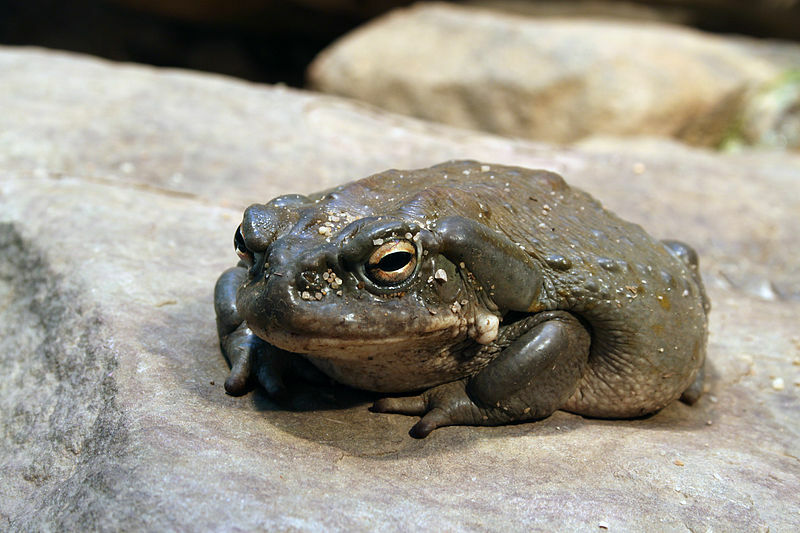 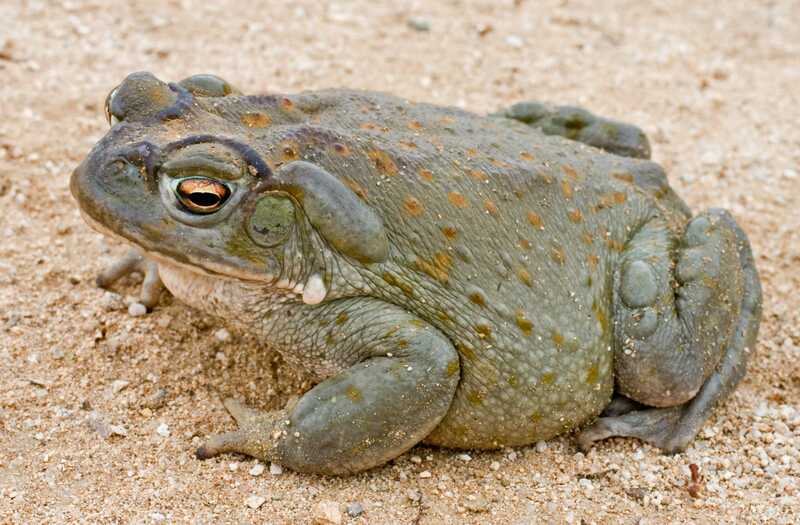 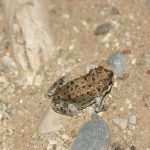 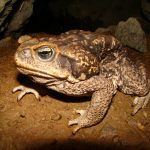 Colorado River toad is a species of toad belonging to the family Bufonidae, found in southwestern United States and northern Mexico. 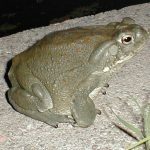 The species is nocturnal. 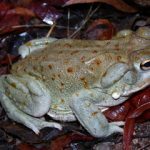 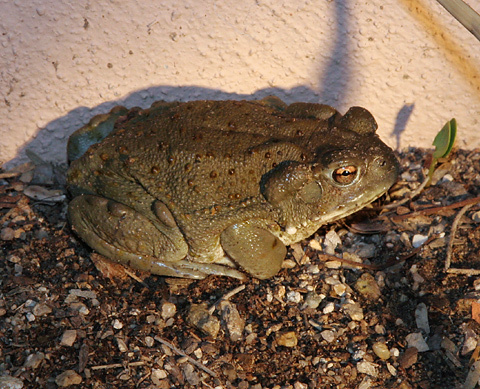 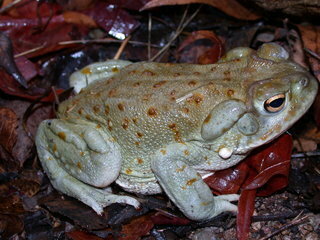 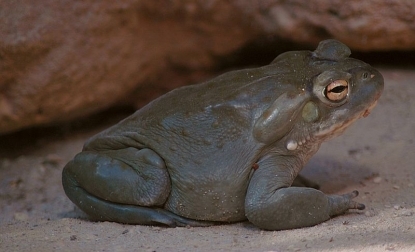 The toad can secrete toxins from the parotoid glands located under the jaw. 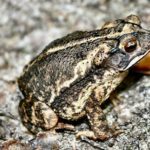 Published on May 18th 2017 by staff under Toads. 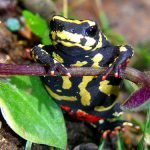 Article was last reviewed on 7th May 2017.